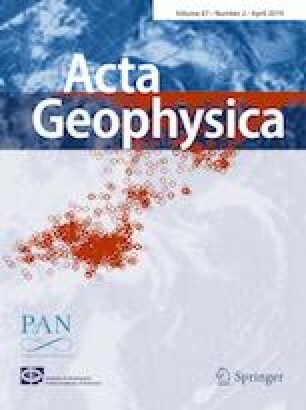 The complexity of seismogenesis tantalizes the scientific community for understanding the earthquake process and its underlying mechanisms and consequently, precise earthquake forecasting, although a realistic target, is yet far from being a practice. Therefore, seismic hazard assessment studies are focused on estimating the probabilities of earthquake occurrence. For a more precise representation of seismicity-regarding time, space and magnitude stochastic modeling is engaged. The candidate models deal with either a single fault or fault segment, or a broader area, leading to fault-based or seismicity-based models, respectively. One important factor in stochastic model development is the time scale, depending upon the target earthquakes. In the case of strong earthquakes, the interevent times between successive events are relatively large, whereas, if we are interested in triggering and the probability of an event to occur in a small time increment then a family of short-term models is available. The basic time-dependent models that can be applied toward earthquake forecasting are briefly described in this review paper. The constructive comments of two reviewers are acknowledged for their contribution to the improvement of the paper. Gratitude is also extended to Prof. Zuniga for his editorial assistance and constructive suggestions. The financial support by the European Union and Greece (Partnership Agreement for the Development Framework 2014–2020) for the Project “Development and application of time-dependent stochastic models in selected regions of Greece for assessing the seismic hazard” is gratefully acknowledged, MIS5004504. Geophysics Department Contribution 922.